As a car accident attorney for the Florida Keys, I am oftentimes called by injured drivers and passengers from the accident scene asking if they should go to the hospital. This call is usually prompted because the police officer preparing the accident report tells the injured driver or passenger that…“injured people go to the hospital – if you don’t go to the hospital, you must not be injured”. if you are pregnant or recently underwent surgery. Besides these types of injuries, it is entirely up to you whether you feel a hospital visit is appropriate for your injuries. In almost all situations, the safest approach is to go to the hospital. No one will second guess your decision to get checked out after a car accident. For one thing, you will have peace of mind that you did not suffer a traumatic brain injury or internal issue (i.e. punctured lung, spleen or kidney). A hospital visit will also memorialize that you were complaining of an injury after the car accident. Just remember to tell the doctors of all your complaints (i.e. neck pain, back pain, etc.). 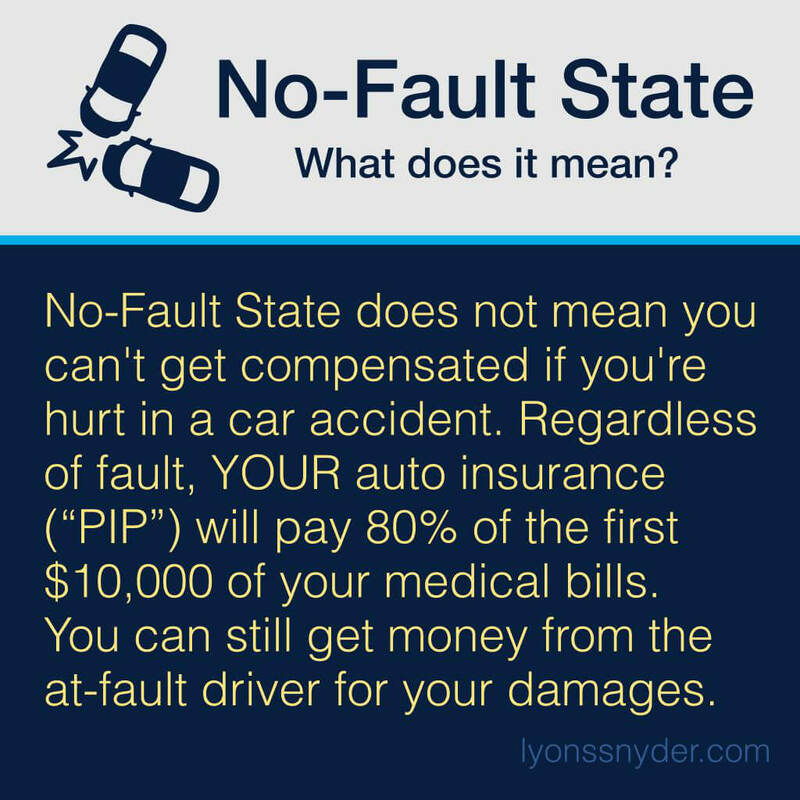 This is crucial documentation that a personal injury attorney will use to show the insurance adjuster that you were injured as a result of the accident. It is troubling, however, that police officers advise drivers that “injured people go to the hospital – if you don’t go to the hospital, you must not be injured.” This could not be further from the truth. 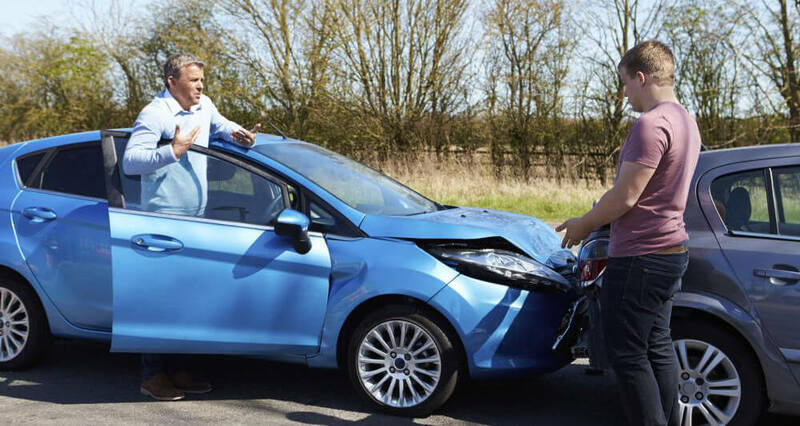 The most common injuries in a car accident, whiplash or soft tissue injuries, are injuries to muscles, tendons and ligaments – not bone. These injuries cannot be seen externally and, oftentimes, you won’t feel the pain of this type of injury for days after an accident. In my experience, hospitals do a poor job of treating individuals with soft tissue injuries. Hospitals are triage units and are concerned with ruling out head injuries (by way of a CT scan) and broken bones (by way of X-Rays). They will rarely, if ever, administer an MRI to diagnose pain after a car accident. ER doctors also like to “minimize” the effects of soft tissue injuries. 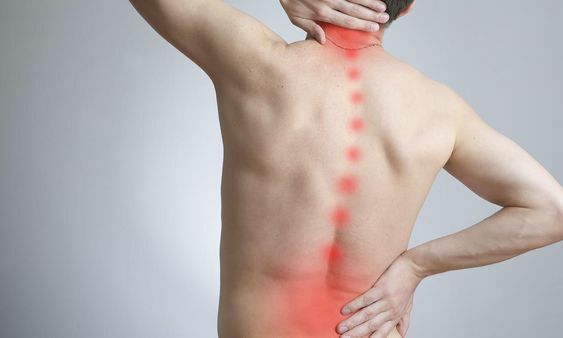 They often describe bulging and herniated discs as soft tissue injuries. I do not like describing bulging and herniated discs as soft tissue injuries as this nebulous term diminishes the significance of these potentially life-altering injuries. Routinely, after administering basic tests (i.e. X-Rays) hospitals discharge patients with a relatively “clean bill of health” and refer them to see an orthopedic surgeon. This is a false sense of security as the hospital will almost certainly not have checked you for soft-tissue injuries. These same patients have later been diagnosed with herniated discs, bulging discs, torn rotator cuffs, torn labrum, torn ACL, torn MCL, torn PCL, etc. Although a hospital may (or may not) be the appropriate place to seek treatment after a car accident, make no mistake about it – you should ALWAYS get checked out by a doctor after a car accident. Even a “minor” or “low-speed” injury can cause MAJOR damage to your neck, back, and/or shoulder. The spine is not equipped to handle sudden and unexpected changes of speed (commonly seen in rear-end or side-swipe accidents). Additionally, your pain may not surface for 24-72 hours after the car accident. It is commonly understood that insurance companies will not adequately compensate you for your injuries if you do not seek medical treatment soon thereafter an accident. You should consider seeing a chiropractor or physiatrist (pain management doctor) within 24-72 hours after a car accident. In Florida, if you are injured as a result of a car accident you must treat within 14 days or else you risk losing your PIP (personal injury protection) benefits. Chiropractors and physiatrists are trained to spot soft-tissue injuries common to car accidents such as neck and back injuries and overall wellness issues. A chiropractor or physiatrists can also spot more significant injuries and refer you out to another doctor (i.e. orthopedic surgeon, neurologist, etc. ), if warranted. Finally, never, ever, ever sign paperwork from an insurance adjuster or “runner” (someone who shows up at the crash scene or hospital) before talking with an experienced car accident attorney. Contact us today for a 100% free consultation. 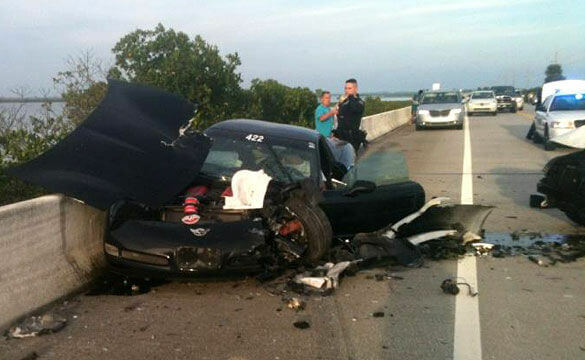 Following a Key West Car Accident, Where Do I Get medical Treatment?